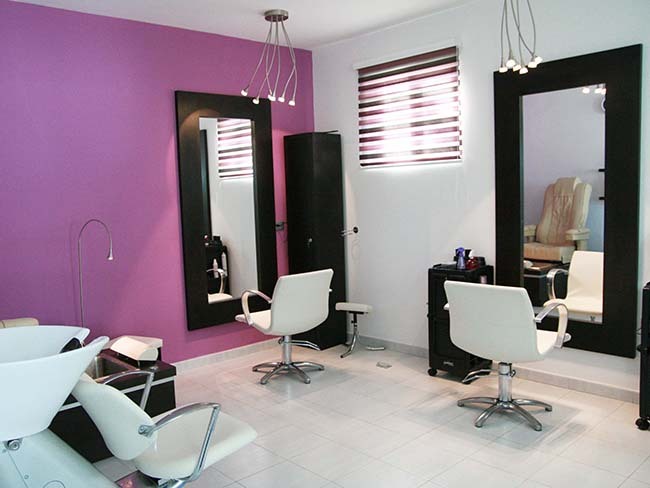 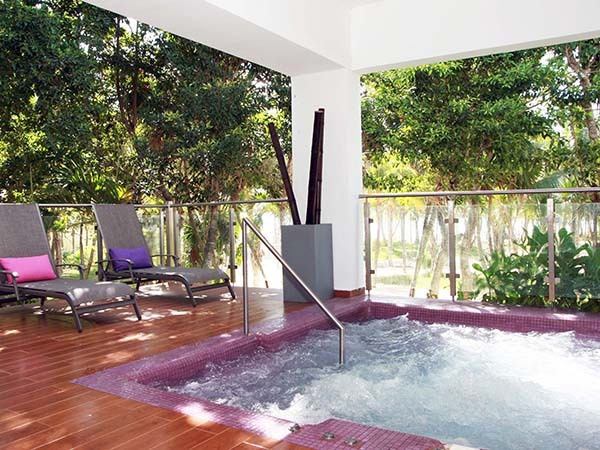 We’re located inside the Riu Palace Mexico Hotel. 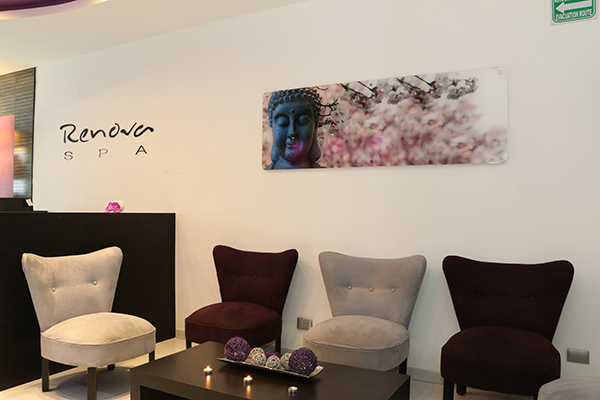 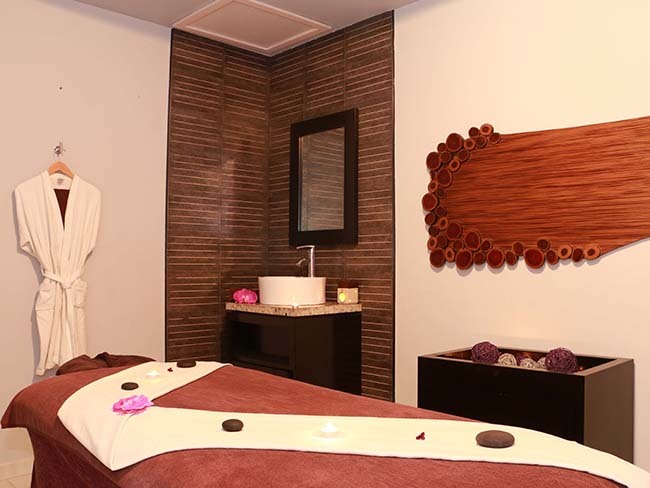 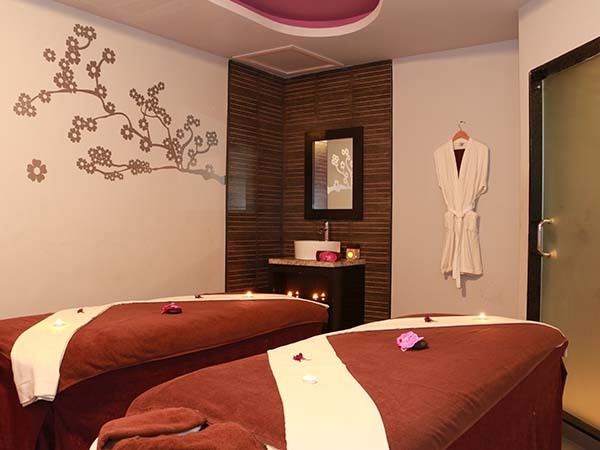 This small, but elegant and fully refurbished spa, offers four cabins, two of which are double - sized. 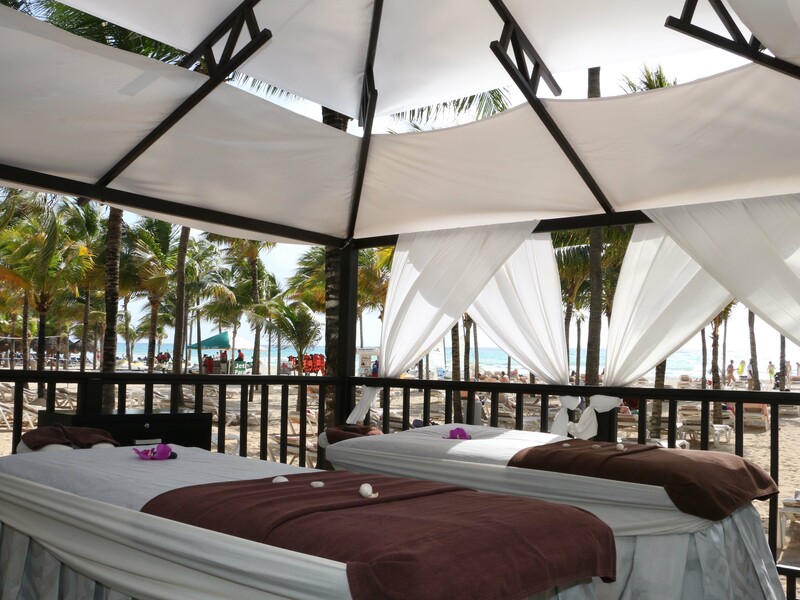 Guests who like being outdoors can enjoy therapeutic massages and braiding services in our poolside pavilion and our delightful beach gazebo. 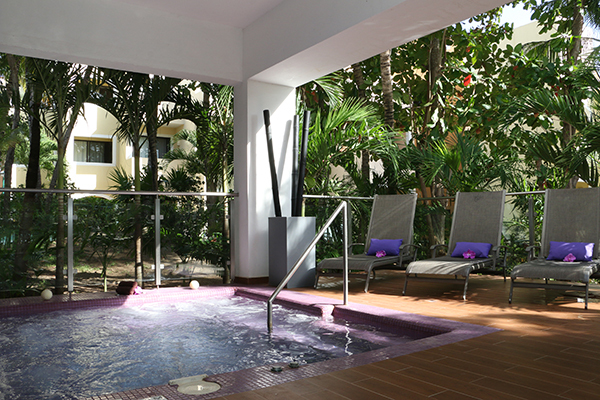 The spa is adjacent to a semi-outdoor relaxation area featuring a hot and cold water Jacuzzi, and a separate steam room for ladies and gentlemen. 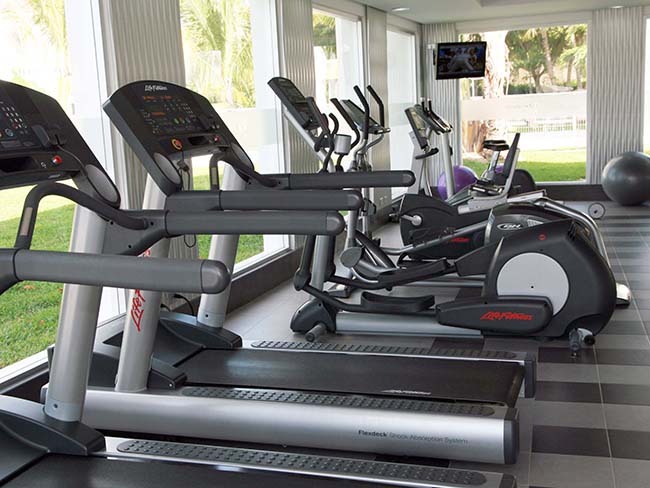 These facilities in conjunction with the gym are available free of charge for guests of the all-inclusive program.